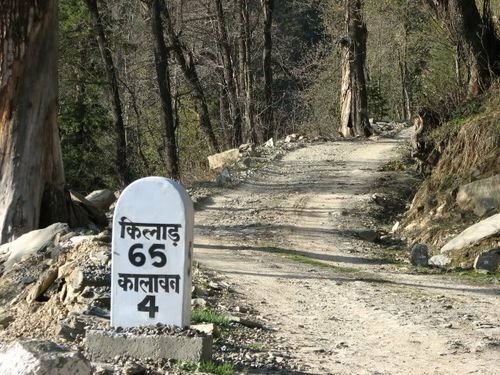 While traveling in India you must have noticed the milestones on your way. The milestone with the name of the city, road number and how much kilometers you are away from another city. You must have noticed that these milestones are of different colors. Some yellow, some blue, some black, some green, white etc. If you are wondering what the different colors of the milestones mean, then here is the answer. 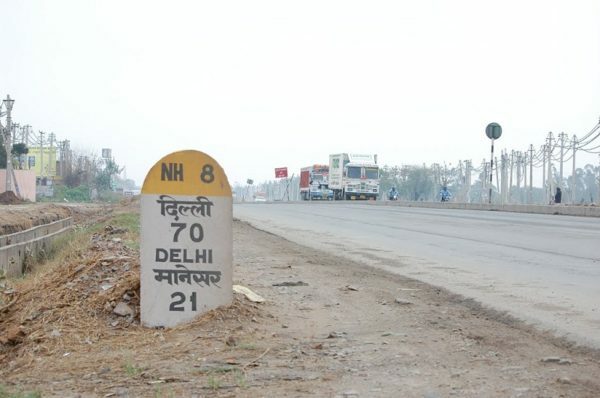 While traveling through the country if you ever spot a yellow color on the head of the milestone then it means that you are traveling on a national highway. The yellow color is the sign that the road you are going through is the national highway of the country. While traveling from one state to another you will often find this green headed milestones in your way a lot. These green headed milestones are created to indicate that you are traveling on a state highway. 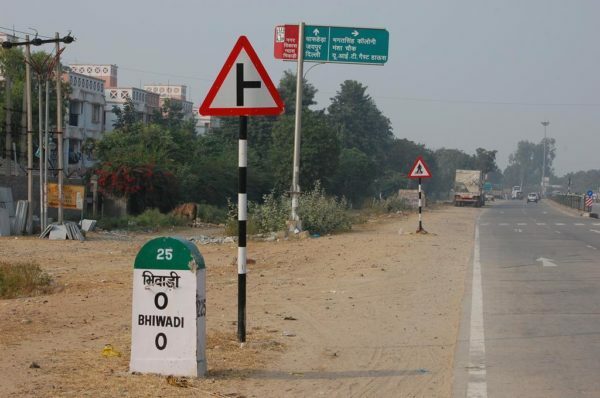 So if you ever see a green-headed milestone now you will know that you are traveling on a state highway. When traveling in a city if you find this kind of white milestone then you have reached the city roads and is traveling on the city highways. It could also be the color of dark blue or black. It also indicates the same thing that you are in a city or a district road. 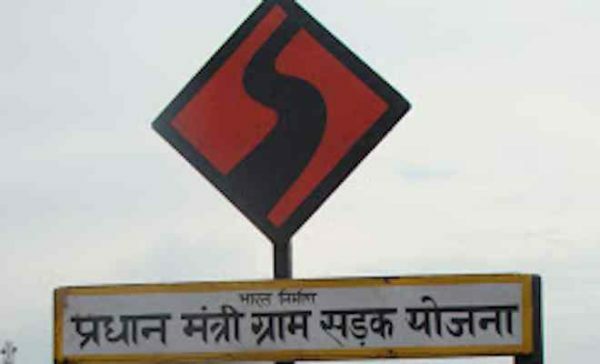 While traveling through the nation if you ever see this kind of an orange signboard then it means that the road that you are traveling on is a part of Pradhan Mantri Gram Sadak Yojna. The Pradhan Mantri Gram Sadak Yojna is the road constructing a plan of the government. This yojna by our prime minister, Mr. Narendra Modi connects villages with cities and has been developed for the betterment of the country.